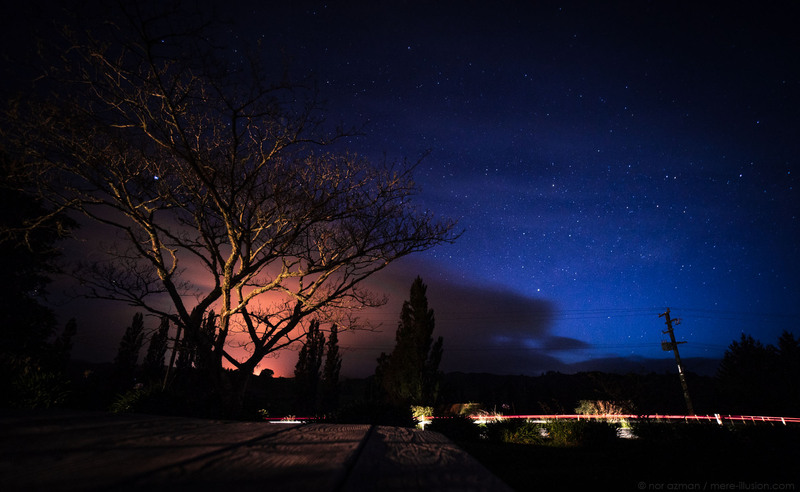 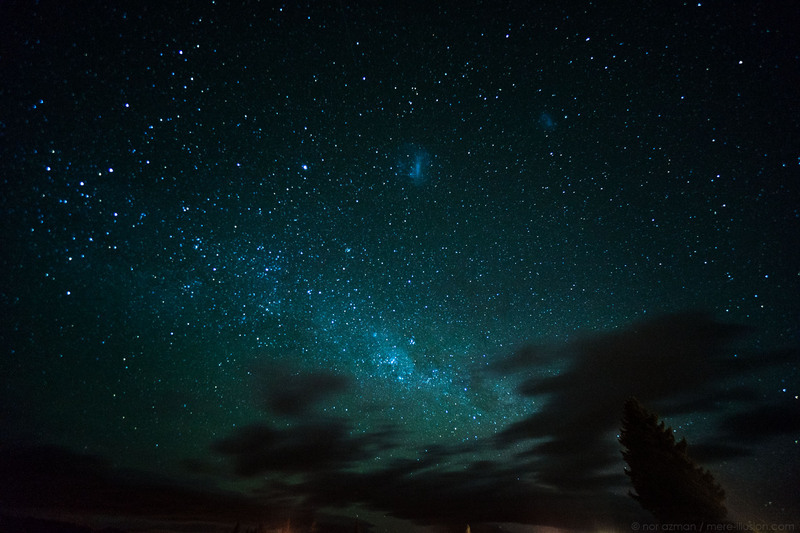 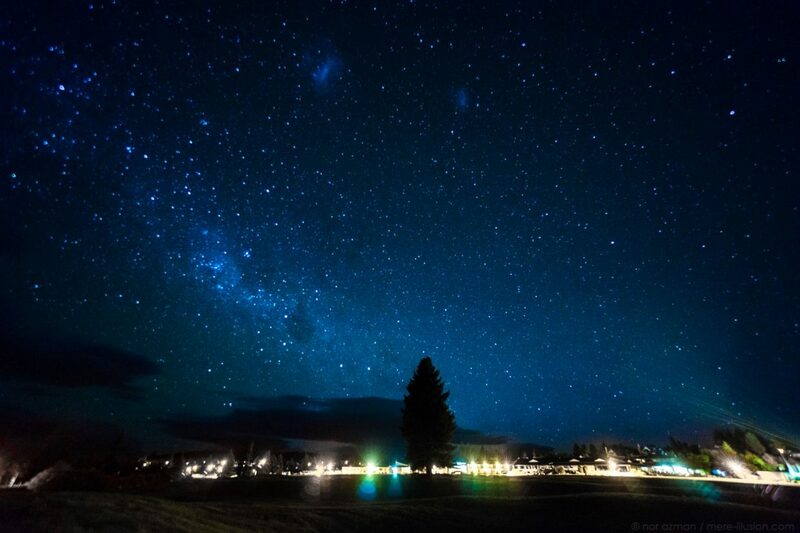 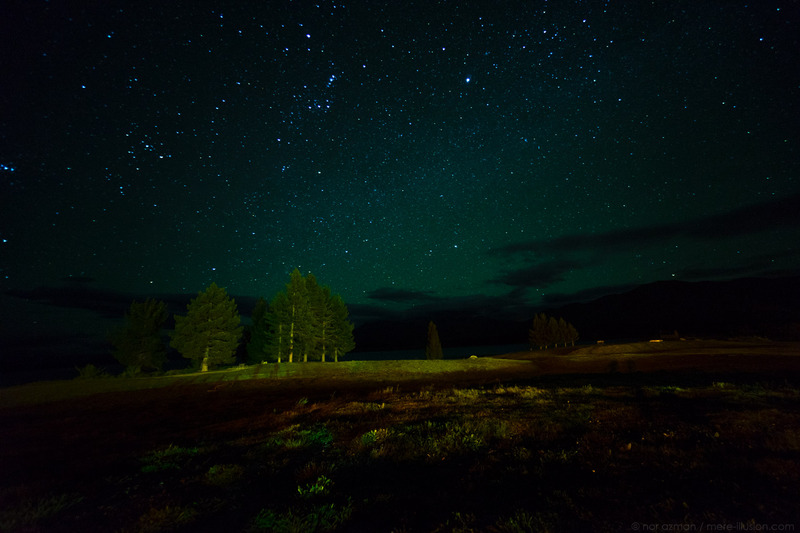 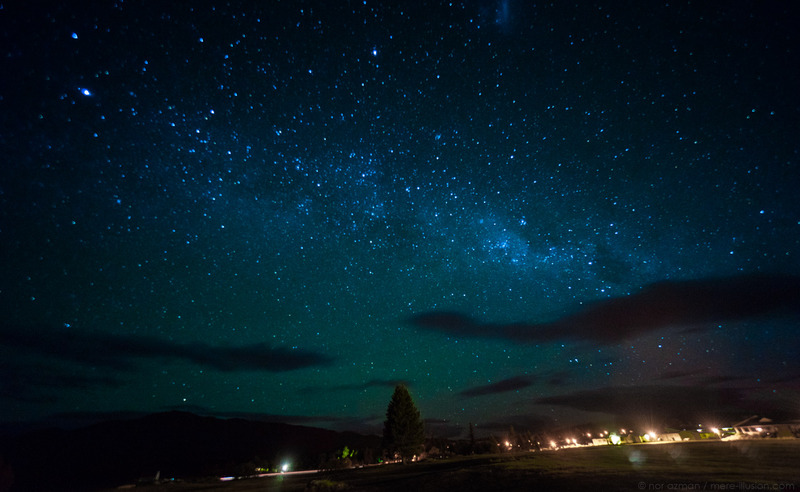 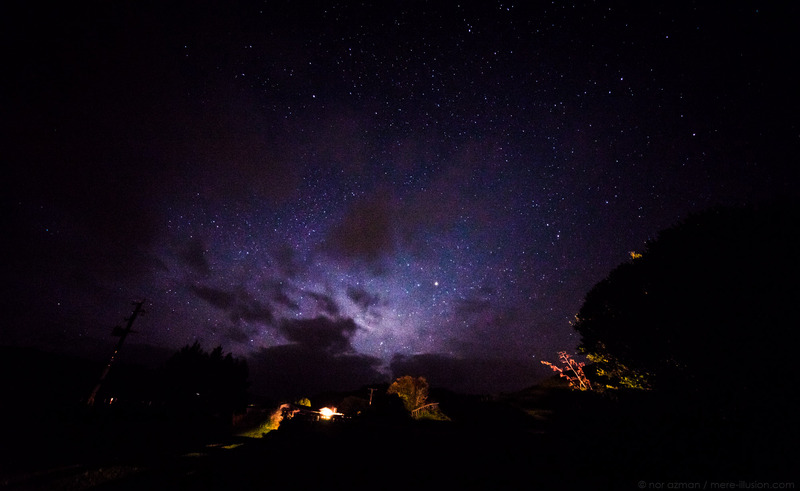 A collection of astrophotography taken at Waitomo and Lake Taupo, New Zealand. 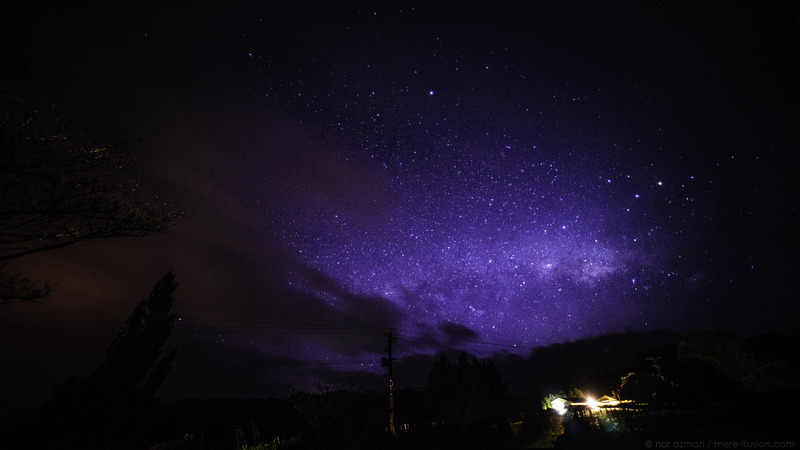 An unexpected prolonged winter meant that lavender farms were not flowering and rain was a regular occurrence during my visit to New Zealand. 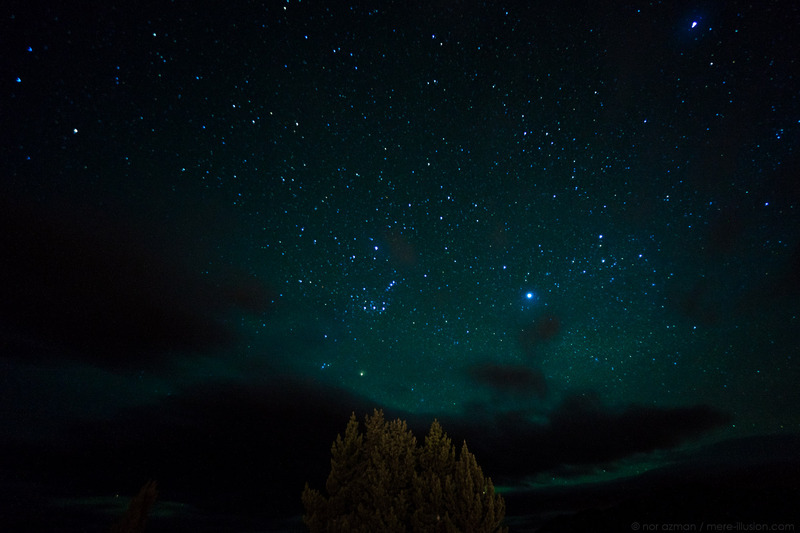 A cloudy night and low temperatures did not manage to stop me from taking some long exposures in the night; even though it was really cold.